Athens, GA is known for many things, including its culinary excellence, the outstanding music scene, and the University of Georgia. 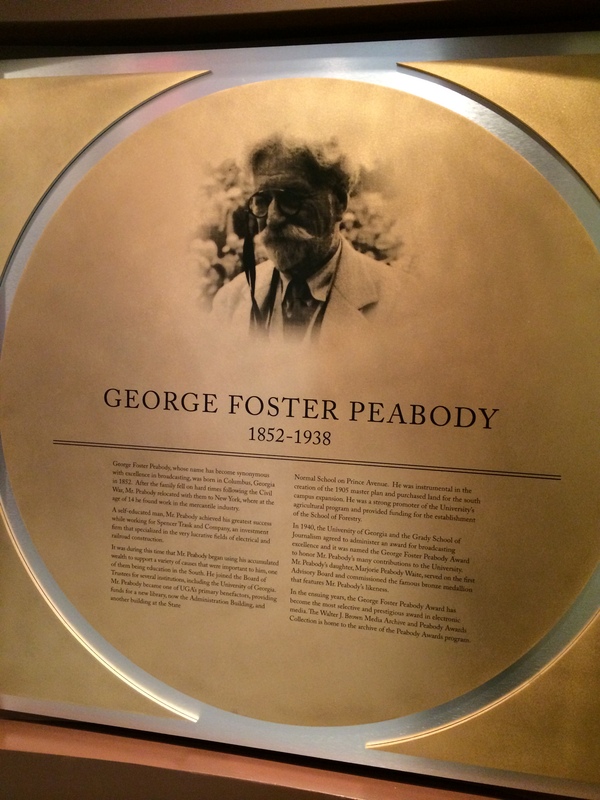 But did you know that UGA is home to the George Foster Peabody Awards? This award is an international award in electronic media. The Peabody Awards are the oldest in electronic media and are considered among the most presitgious and selective prize. Only unanimously-selected programs can receive a Peabody. Though the award presentations are made in New York City, the award archives are housed in Athens, in the UGA Special Collections Library. 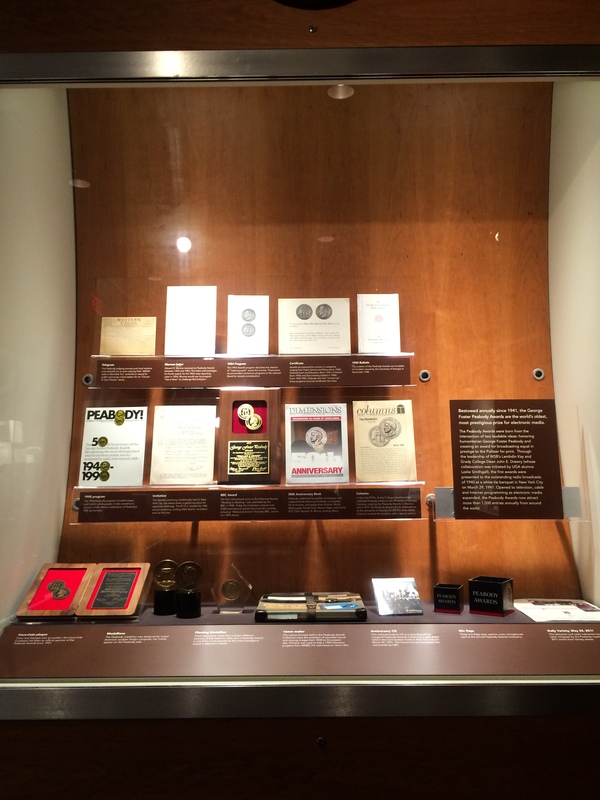 The Special Collections Library showcases a rich, inspiring history of the awards and its monumental contribution to the broadcasting world. Clips of award-winning broadcasts bring the history of broadcasting alive. Visitors of all ages are sure to find some of their favorite shows among the winners! I was fortunate enough to get to tour the collection and talk with some experts on the subject, including the Peabody Awards director himself (who happens to be one of my professors!) I was simply amazed by the history and depth of this award. Learning more about this incredible award made me extremely proud to be a student of the Peabody&apos;s host university! First taking flight in 1940 in response to the demand for a Pulitzer Prize equivalent for radio, the Peabody Awards have been evaluating and rewarding broadcasting stations with a special knack for storytelling. The awards have evolved over the years to include television and more recently have transformed to an award for excellence in all electronic media. Unlike the Grammys or the Emmys, winners are not determined based on popular vote. A group of 18 broadcast experts and enthusiasts gather together to review over 1,100 submissions--keeping in mind that only 40 can receive awards--and the vote has to be unanimous. The awards ceremony is smaller-scaled than what Academy Award viewers are accustomed to, and occurs in May in New York City. Past winners range from The Colbert Report to Scandal to Key & Peele to House of Cards. Whether well-known or more obscure, the programs given this award are well-reviewed and extremely deserving. 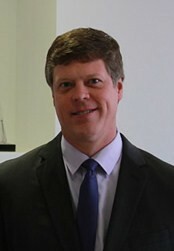 The man behind the magic is the highly esteemed Dr. Jeffrey Jones. Dr. Jones not only serves as the Director of the Peabody Awards, but he teaches telecommunications at UGA and is one of my professors! I got the chance to sit down and talk with Dr. Jones about the awards and was blown away by my findings. In choosing which media will receive the awards, Dr. Jones and the rest of the judges focus on one key element: "stories that matter." Many (but not all) of the winners have shows or broadcasts or blogs that delve into some of the larger social issues of today and have a lasting impact on our lives. He describes the awards as being about citizenship--these stories that matter should improve the lives of the viewers and make them better, more informed citizens. In the way that he speaks and the work that he does, it is evident that Dr. Jones perfectly melds passion with academia to produce an award that is a true honor to receive. Residing on the University of Georgia Campus, the Walter J. Brown Media Archives and Peabody Awards Collection features a larger history of the awards as well as captivating tidbits. 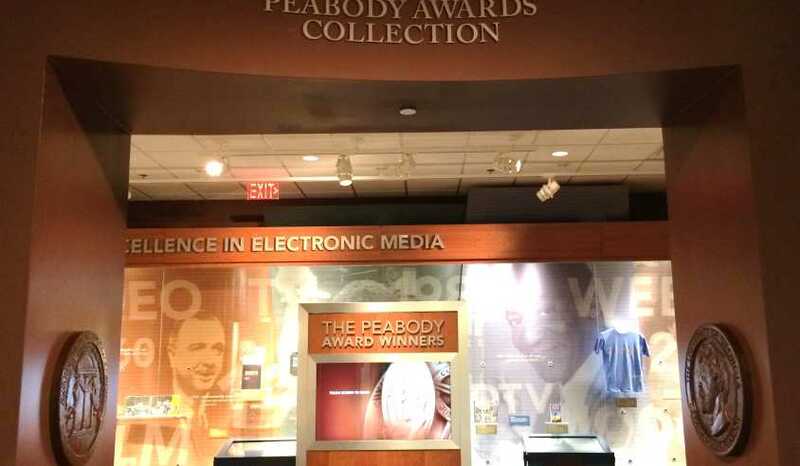 The entrance of the collection sets the mood with a large interactive display of past Peabody winners and media mentions. I personally loved watching Stephen Colbert&apos;s segment on winning a Peabody--it was so much fun to watch his excitement about the award right in front of me in the exhibit! Surrounding the interactive display is an array of glass showcases containing artifacts of previous winners. The large glass case filling the entire back wall is lined with a timeline of all of the electronic media milestones to have occurred for over century. On my tour, I discovered that winners of the award will submit promotional items (such as a scrapbook or clippings) to be put on display in the collection. The Special Collections Library--having thousands of artifacts kept in a vault at a brisk 50 degrees Fahrenheit with 30% humidity--regularly switches out the display in order to showcase other items they have. I saw a fantastic display featuring the progression of the awards--it was incredible to see how the awards have evolved over the years! The University of Georgia holds the third largest collection of audio visual materials in the country, so there is plenty of material from which to choose, and the exhibit allows for a unique digital experience perfectly married with print media. People from all over the world come to tour this collection, which is considered an archive and a museum. Whether you are interested in film, television, broadcast, or anything else, this collection offers an authentic depiction of the meaning of the Peabody Awards that deserves to be seen! If you are interested in visiting the The Walter J. Brown Media Archives and Peabody Awards Collection, stop by any time Monday through Friday from 8:00 a.m. to 5:00 p.m. and Saturday from 1:00 p.m. to 5:00 p.m. with the exception of home football games or contact Ruta Abolins at abolins@uga.edu to set up a tour appointment. Be sure to save time to see the rest of the Special Collections Libraries, including the Hargrett Rare Book and Manuscript Library and the Richard B. Russell Jr. Library for Political Research and Studies.